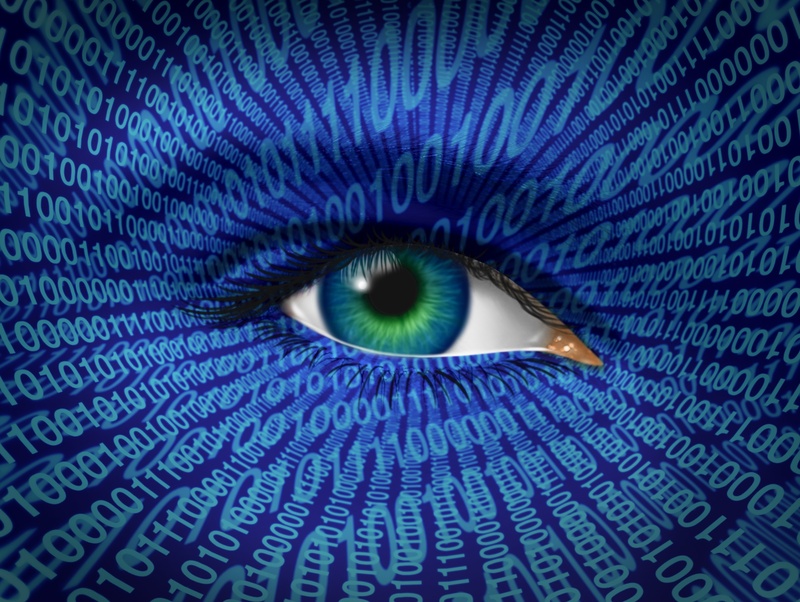 Industry's new gold-standard for cleaned, de-duplicated, and dynamically linked FAERS data. Advera Health's proprietary FDA Adverse Event Reporting System (FAERS) database, when linked with other optimized post-approval spontaneous reporting data from VigiBase, claims data, and social media monitoring provides pharmacovigilance professionals with the software, data, and anlaytics to track emergining safety issues through multiple data sets, vaidate signals seen in spontaneous reporting, and engage across these various data sets in a dynamic and proactive manner. 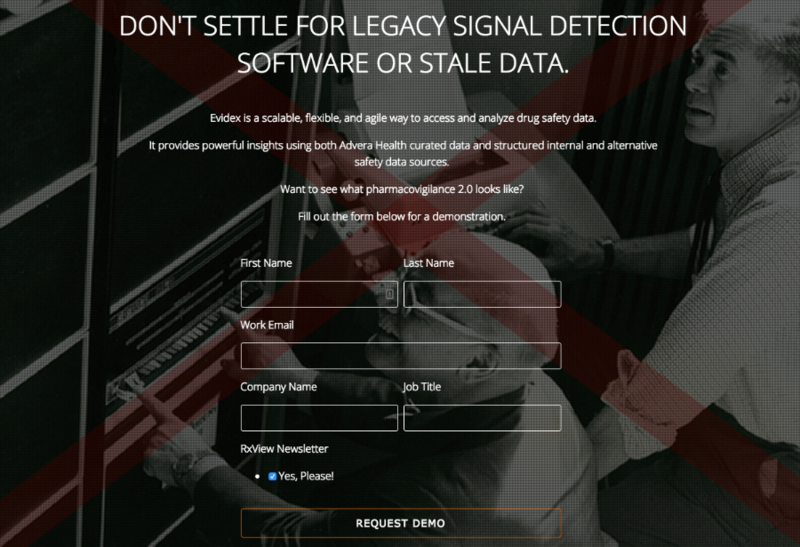 Advera Health’s Evidex® is a drug safety data aggregation platform that makes disparate drug safety data actionable though a simple to use yet powerful web-based application, empowering use at all organizational levels. Evidex is the gold standard resource for drug safety knowledge and insight, generated through proprietary curated data and analytics and powerful data integrations, enabling previously unavailable in-depth, rigorous adverse event analysis. Evidex + FAERS = best in class signal detection. Save time and provide safety reviewers with the data, analytics, and insight that they need to detect and validate signals. Copyright © Advera Health Analytics, Inc. 2017.